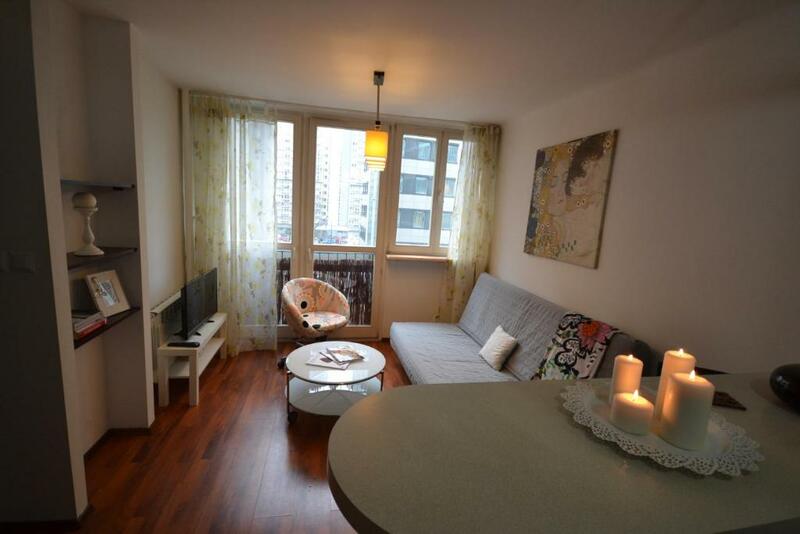 The flat is situated very central to then main train station and the bus station for the airport shuttle. 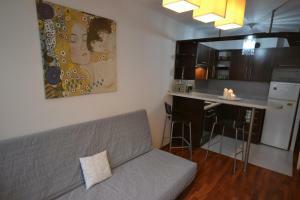 Close to bars, restaurants and malls. Very clean, comfortable and safe. 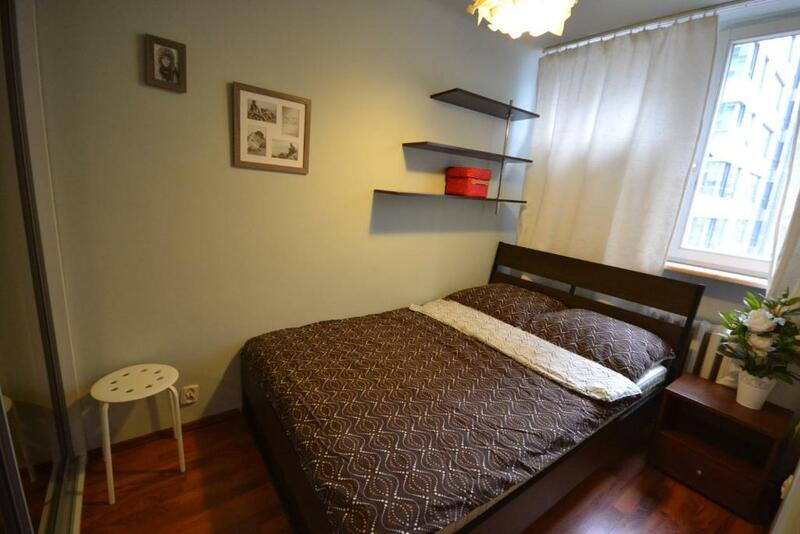 - Fairly good location - less than 10min walk from Palace of Culture and Science, though a bit further (20+min) to the Old town - but there is a metro station nearby. 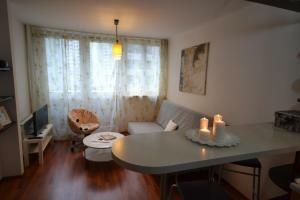 - Reasonable standard of accomodation for a short stay. 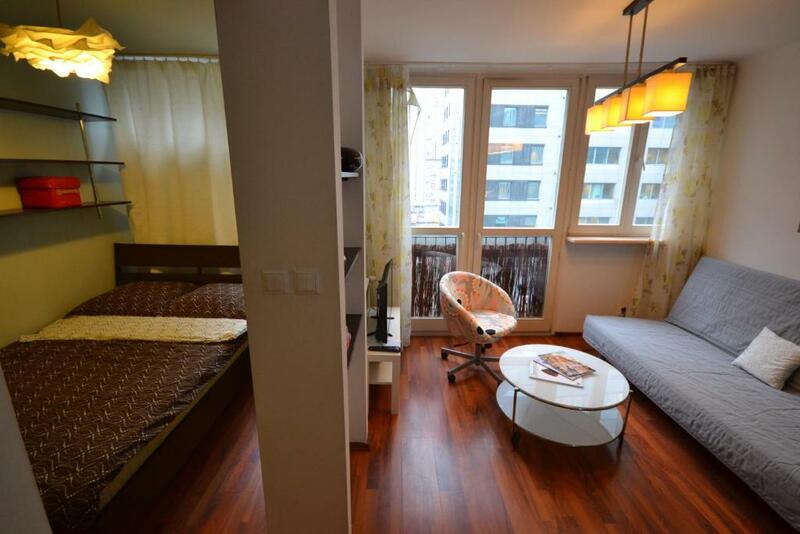 Small, clean apartments, good location for them, who go by public transport. Výborná lokalita, hned u stanice metra, ve stínu působivých mrakodrapů varšavského "Manhattanu", v okolí spousta obchodů, kaváren, restaurací a nákupní centra. Obchod s potravinami přímo v domě. 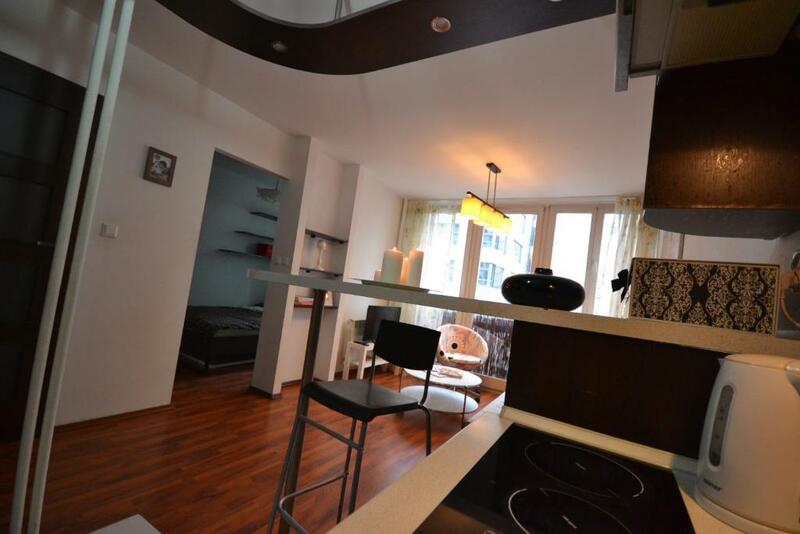 Malý ale dobře vybavený a pohodlný apartmán. Lokalizacja - ścisłe centrum. Bezproblemowe zameldowanie (odbiór kluczy). Super lokalizacja, mieszkanie czyste, ciche mimo bliskiego położenia Al. Jana Pawła II. Bardzo wygodna opcja odbioru "klucza" do mieszkania (jednorazowy kod). Lock in a great price for NotaBene ONZ – rated 8 by recent guests! Located in Warsaw, a 16-minute walk from Zacheta National Art Gallery and 0.9 miles from Złote Tarasy Shopping Center, NotaBene ONZ offers free WiFi. The property is a 20-minute walk from Warsaw Uprising Museum. 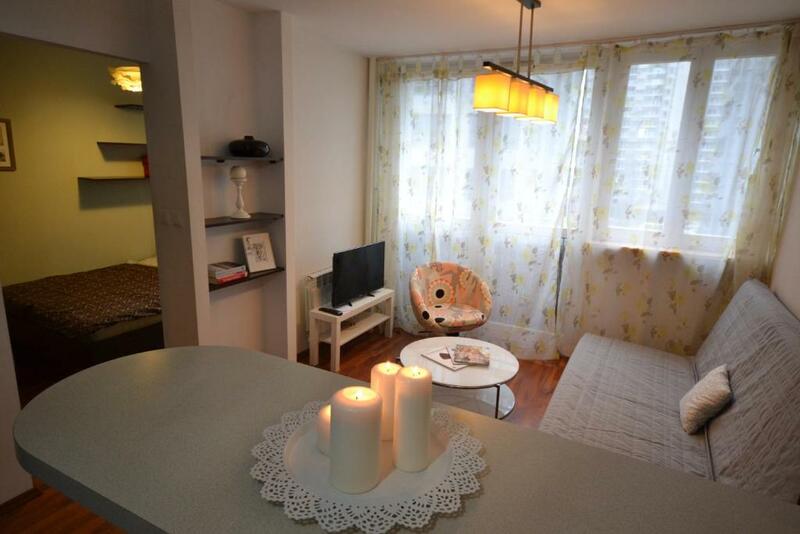 The apartment comes with 1 bedroom, a flat-screen TV with cable channels and a fully equipped kitchen that provides guests with an oven, a toaster, a washing machine, a fridge and a stovetop. 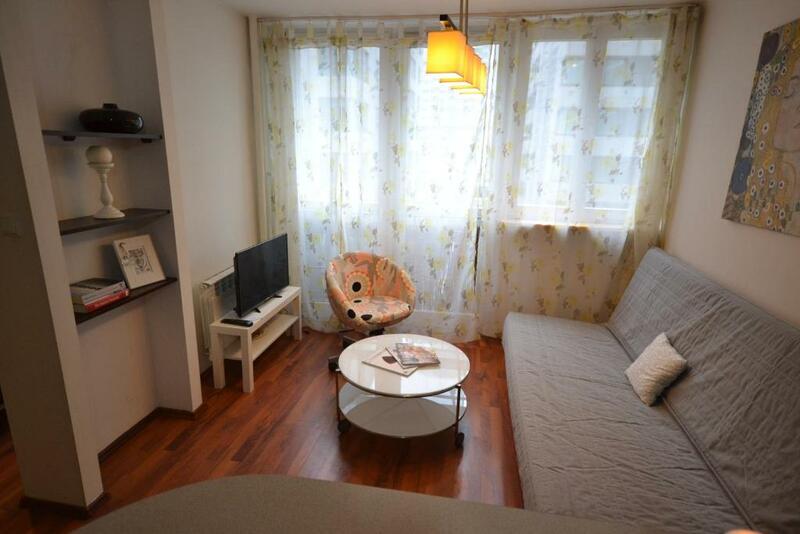 The property also offers a bathroom with a bath or shower. Palace of Culture & Science is 1.2 miles from NotaBene ONZ, while Grand Theatre - Polish National Opera is 1.4 miles away. 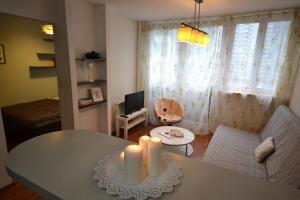 The nearest airport is Warsaw Frederic Chopin Airport, 5 miles from the accommodation. 뀐 Located in the top-rated area in Warsaw, this property has an excellent location score of 9.3! When would you like to stay at NotaBene ONZ? This apartment features a cable TV, sofa and oven. House Rules NotaBene ONZ takes special requests – add in the next step! NotaBene ONZ accepts these cards and reserves the right to temporarily hold an amount prior to arrival. Please inform NotaBene ONZ of your expected arrival time in advance. You can use the Special Requests box when booking, or contact the property directly using the contact details in your confirmation. We didn’t have the access code for the front door which made it difficult and stressful to get in as the security guard was reluctant to let us in and we had to rely on neighbors coming in and out to let us in. The oven os broken, and the tablet infantil the kitchen os not stable. - Not much investment going into the property. Oven seems to have been damaged for at least 6 months. You would probably expect to have a rubbish bin (but there isn't one). - Communication awful. Late check out advertised as free benefit - I had to ask 5 times over 2 weeks ahead of arrival as answers were not coming. Initially was offered late check out for 20 euro, then more requests were ignored and was eventually told 'cannot guarantee but will make best efforts to provide'. So asked again when checking in - stayed for 2 nights but the answer never came. Personal speak only in Polish.